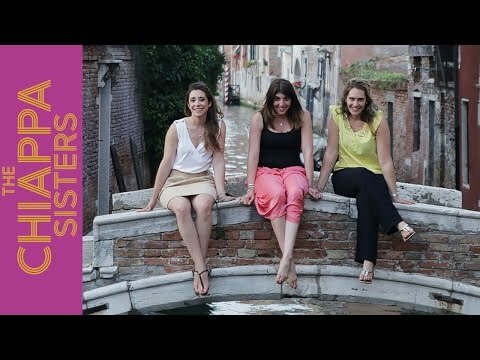 We want to share our back street guide to Italian cities - not the tourist trail but those little gems shared by the locals and word of mouth.VENICE is our first city review and you can watch all the best highlights in our YouTube Video. Get ready to discover an authentic Italian experience with us. Here are our top tips on how to EAT DRINK AND SLEEP IN VENICE. For more delicious Italian themed recipes, subscribe to the Chiappas, new videos out every other Monday.